Our dedicated service department can tailor a solution to meet your company’s requirements and objectives. We understand the importance of maintaining not only a comfortable environment but also the need for running your system in a regular energy efficient manner. A tailored specific routine preventative maintenance programme will not only achieve this but it will also protect and extend the life of your plant and equipment, whilst maintaining a clean, hygienic system. 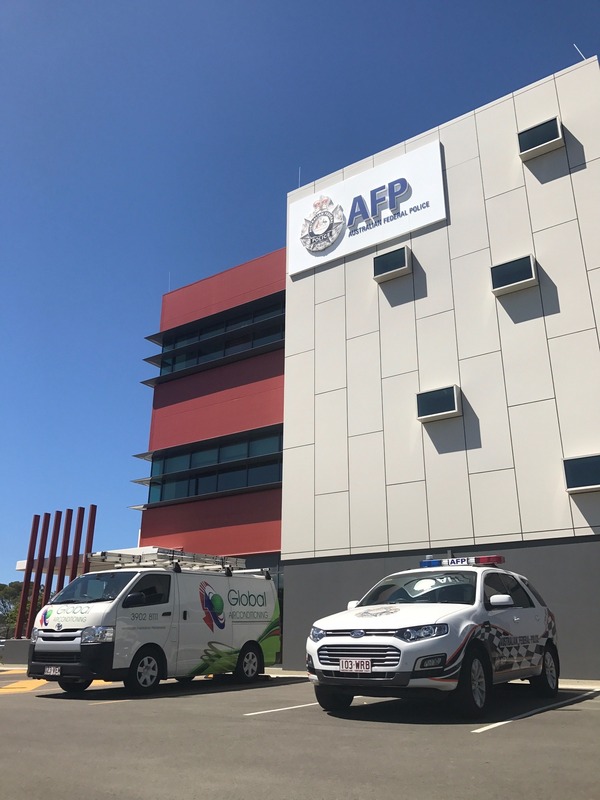 For our clients we also offer a rapid breakdown response service to get you back up and running to minimize the inconvenience to your customers and staff. 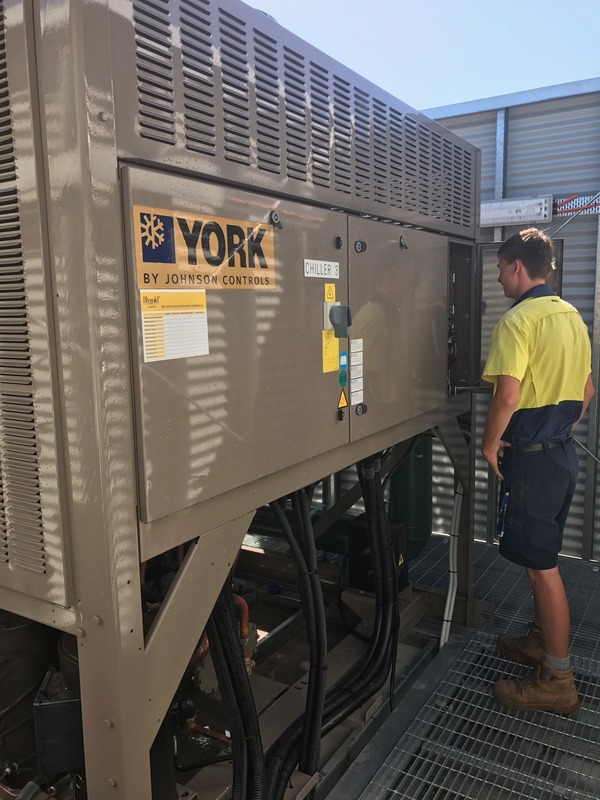 To complement this service we also offer our assured 24 hour 7 day a week emergency breakdown response service on all commercial air conditioning and refrigeration equipment. 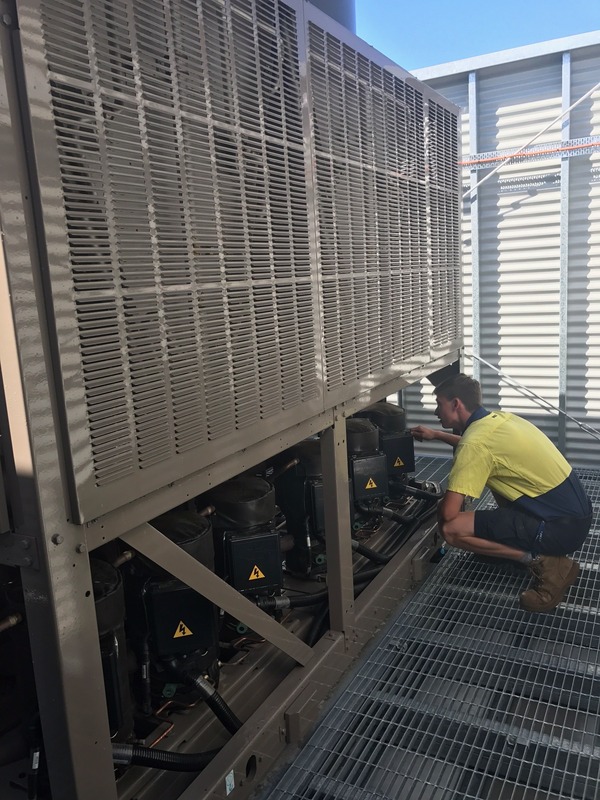 Our talented technicians are fully qualified and have been handpicked for their proven analytical abilities to ensure a professional and quality service which Global Air Conditioning prides itself on.